We are Pam, Richard and Owen. It was three years ago when we embarked on this journey. We sold our house, cars and belongings. We said good bye to our jobs, friends and family. We purchased a travel trailer and had an adventure of a lifetime. We took homeschoolng to another level. 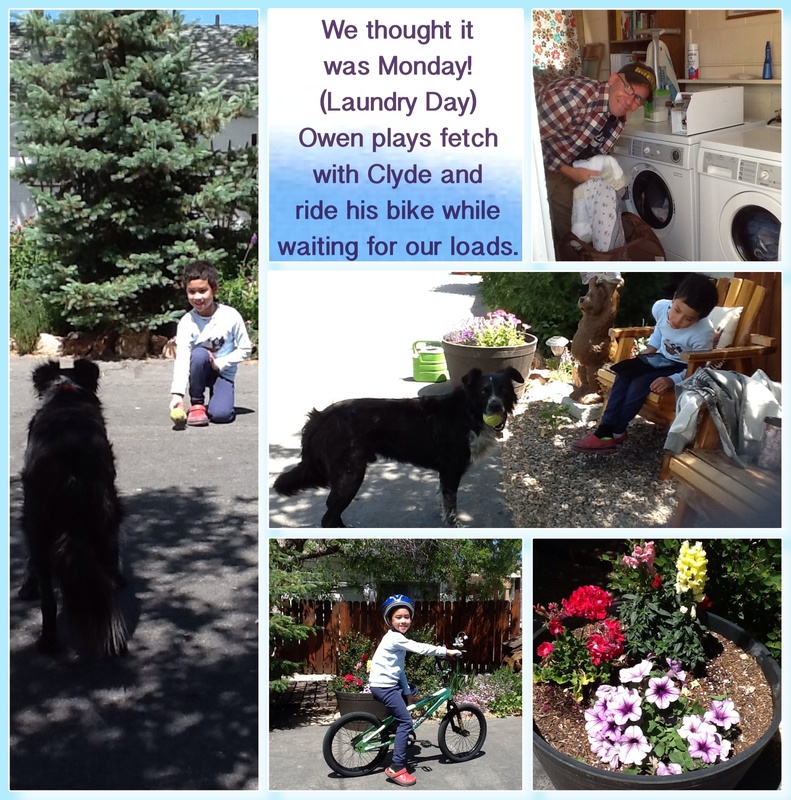 Education on the go, our family was in tow and we explored the Pacific Northwest, Alaska and a little bit of Europe. We hope to inspire others looking for a dramatic change. Remember, not all who wander are lost. 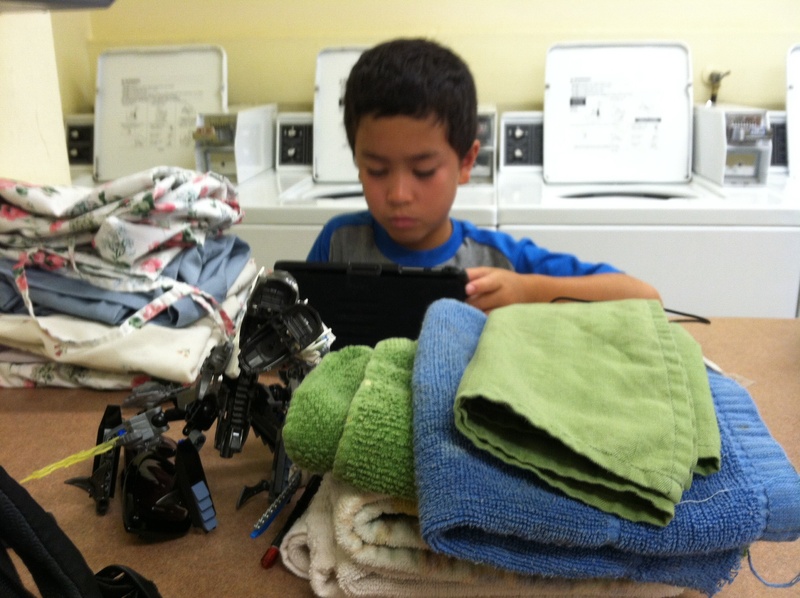 Who knew doing laundry can be so much fun? Or I should say, who knew jumping rope for hours could get your laundry done? 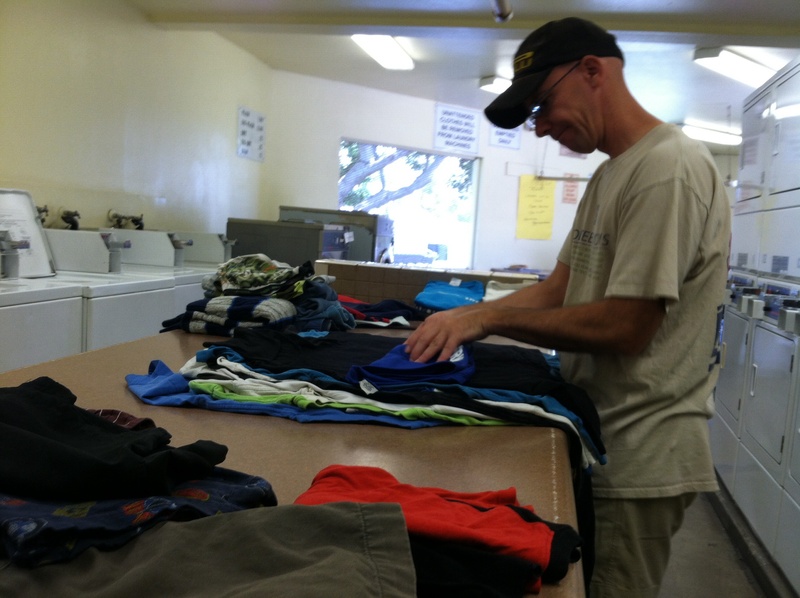 Laundry Day on Father’s Day?! 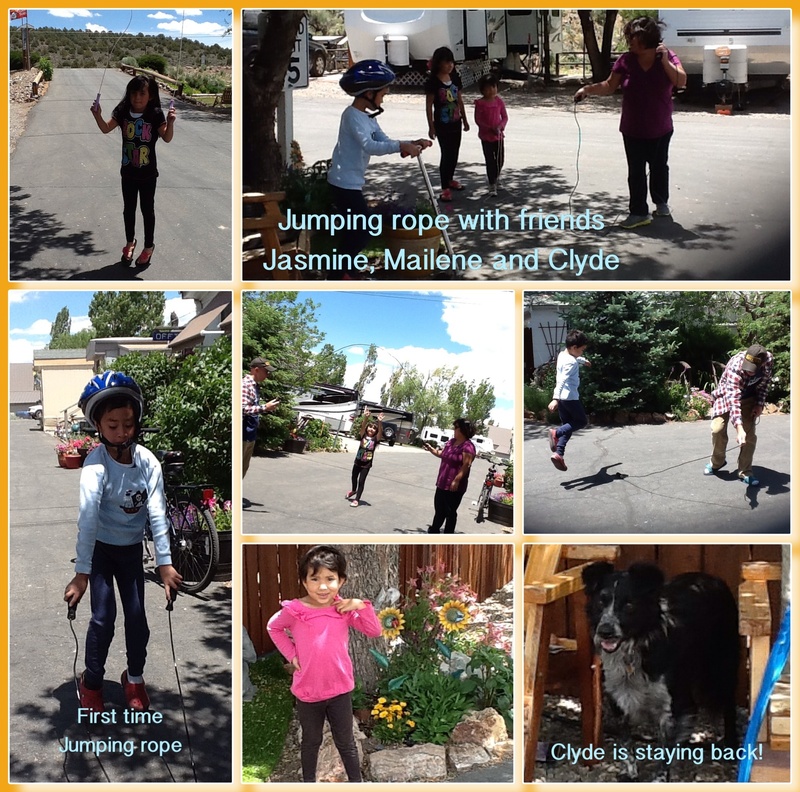 Format ImagePosted on June 15, 2014 Author familyintowCategories FamilyTags bike, fetch, LaundryLeave a comment on Laundry Day on Father’s Day?! Monday remains my laundry day. The only difference is, I have Richard my expert folding machine with me. Our adventure officially begins tomorrow when we leave our 8-day trial here at East Shore RV park. We’ll be heading to Lonepine and boondocking. I’ll tell you more about it after we take pictures. We’ll only be there for 1 night, then head to Bridgeport to explore Mammoth Lakes, Bodie Ghost town and other locations. I’ll also be going behind the wheel to gain some experience. No worries- it’ll be a straight drive only. Stay tuned!